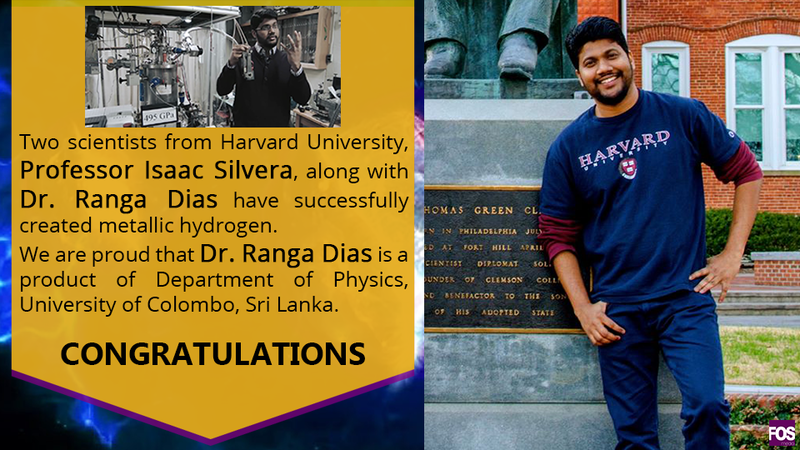 Atomic Metallic Hydrogen H2(solid), the rarest metal on earth and also the first ever sample of the kind has become a reality thanks to the research activities of Issac Silvera and Ranga Dias of Harvard University. The sample has been created by applying a pressure of 495 GPa (which is over the pressure in the center of the earth) on hydrogen between the fattened tips of carefully manufactured synthetic diamonds thus forming the shinning and conductive metal. Hydrogen metal is theorized to possess a wide range of characteristics and applications. It has been predicted to be a super conductor that could totally change technology as we know it. If used as a rocket propellant, this would allow far space explorations.